Whether you like it or not, your body is teeming with bacteria. Don’t worry! These bacteria pose no threat to you, and are essential to maintaining key bodily functions and overall health. This community of bacteria is often referred to as a microbiome, and your whole system can go out of whack if your microbiome is off-balance. Healthy digestion, clear skin, and good metabolic health all signal a properly working microbiome. Consuming probiotic rich foods, which contain live and active bacterial cultures, is a great way to contribute to the health of your microbiome. The “good” bacteria in probiotics are the same bacteria that populate a healthy gut. So it just makes sense to eat probiotic-rich fermented foods on a regular basis. Making fermented food at home is a great way to ensure you get probiotics in your diet, and you’ll be surprised by how easy it is to ferment in your own kitchen. Plus, experimenting with new techniques can make trying new healthy eating recipes fun. For fermentation to work, you need carbohydrates (vegetables like cabbage, beets, and carrots), salt, and time. As time passes, carbohydrates are broken down into acids by probiotic bacteria. This makes the food easier to digest, populates your gut with healthy probiotic bacteria, and will help you absorb nutrients more easily from the food you eat. Some fermentation recipes call for whey, but I don’t recommend a dairy-based approach. Dairy has been implicated in causing allergies and irritable bowel syndrome, and 75 percent of the world’s population is lactose intolerant. Dairy consumption has been linked to prostate cancer, and a 2001 study suggests that ingesting dairy products increases an insulin-like growth factor in the body associated with cancer (1). Salt is really all you need to suppress the growth of all mold and bacteria in your recipe while encouraging the growth of the desired Lactobacilli strains. If you do use a starter culture, make sure to use a non-dairy whey from coconut milk or almond milk kefir. Homemade fermented food offers an inexpensive and easy way to get probiotic-rich nutrients into your diet. Try any of the 17 recipes below to improve your gut-health while enjoying fresh, tasty, good-for-you food. 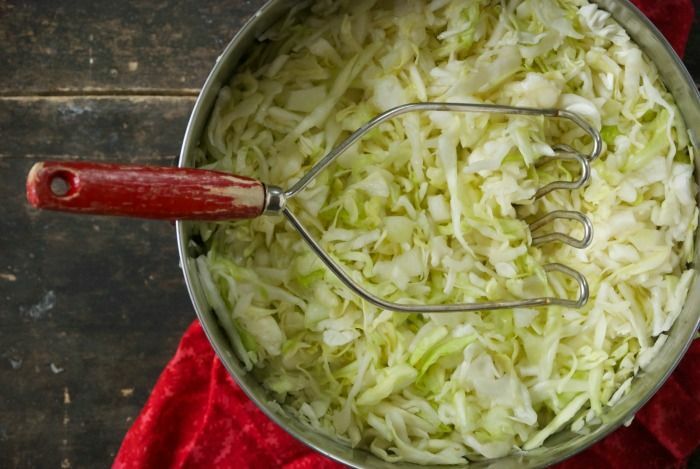 Homemade sauerkraut is incredibly easy and inexpensive to make. The hardest part is waiting several weeks for the cabbage to ferment, but you’ll be happy you did. This sauerkraut is delightfully crunchy and tangy, perfect for serving as a side dish, mixed in a salad, or as is. Kombucha supports healthy digestion, strengthens the immune system and helps with weight loss, and the nutrients it contains exemplify eating for energy. 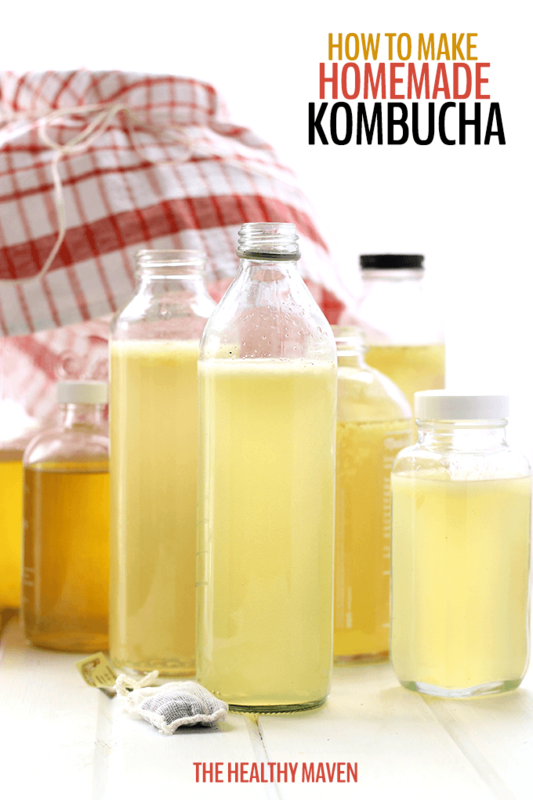 Prep a big batch of kombucha in a large mason jar and keep it in the fridge. 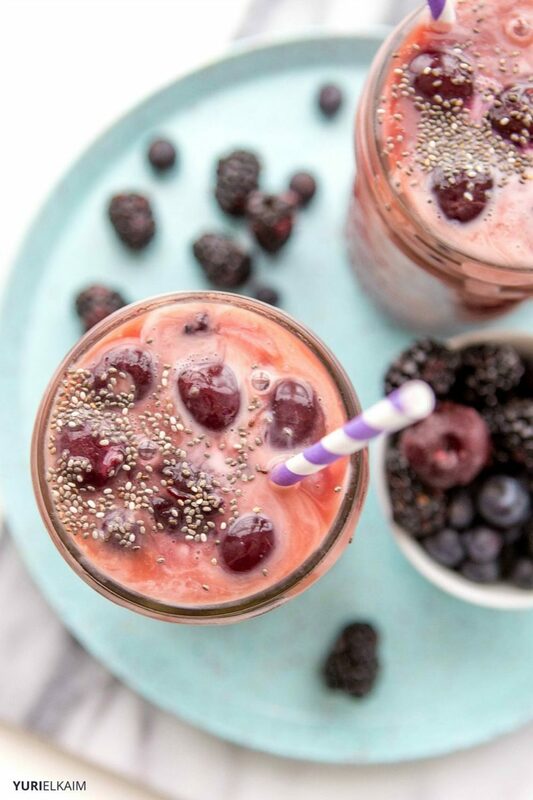 This kombucha chia seed smoothie makes a great afternoon snack and delivers serious health all in one ready-to-sip smoothie. Not only does kimchi offer healthy probiotics, it has been shown to regulate blood sugar and blood pressure levels. Give your kimchi an Indian twist with this incredible, fragrant recipe that’s jam-packed with health-boosting vitamins and nutrients. 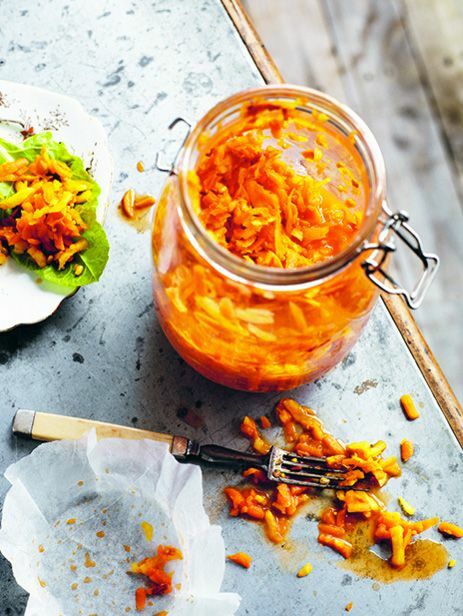 Typically we think of fermented foods that utilize veggies like sauerkraut and kimchi. But fermented fruit is delicious, and these fermented apples are both pleasantly sweet and slightly tangy. Kvass, a fermented drink from Russian, is thought to cleanse the blood, detox the liver, and support kidney health. 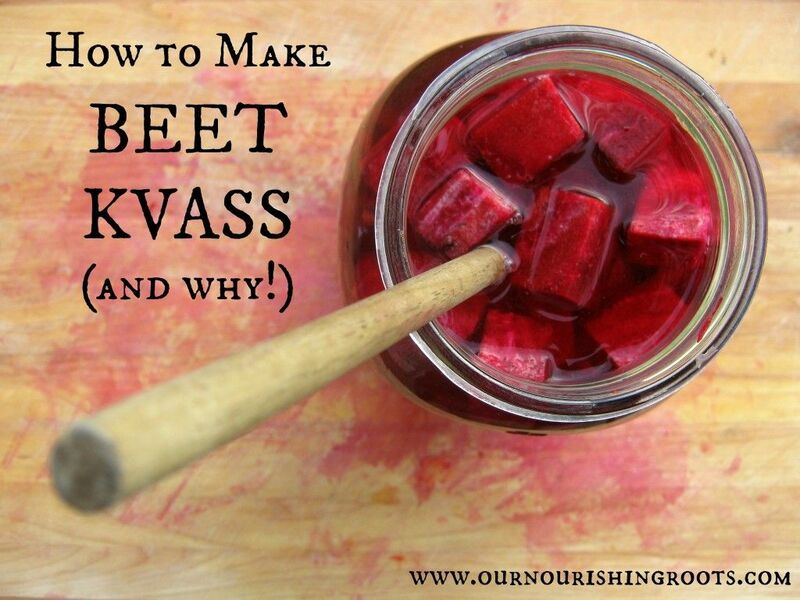 The beets lend this fermented drink a beautiful deep purple color and plenty of healthy nutrients. When substituting salt for whey, be sure to read through the notes in this recipe for proper measurements. You’ll never go back to store-bought mustard again after tasting this incredible fermented mustard. Slather it on meat or use in salad dressings for a condiment with probiotic benefits. 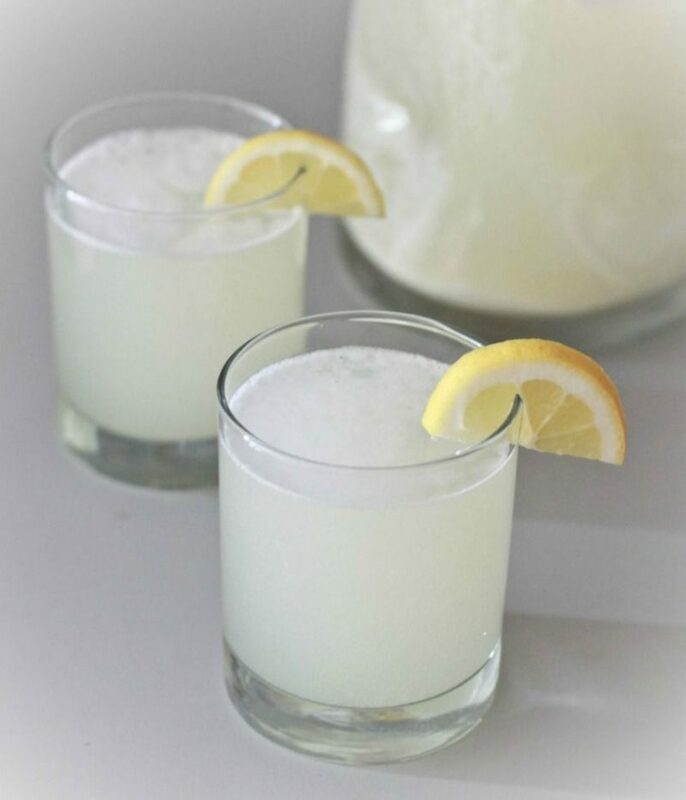 Kefir is rich in probiotics, vitamins, and minerals, and can boost your immune system function. Make this non-dairy almond milk kefir to add to smoothies, drizzle on fresh fruit, or enjoy as is. Kimchi is a fermented Korean staple, and worth adding to your diet for both its flavor and its healthful benefits. You’ll fall in love with the the vibrant colors and intense taste of this traditional fermented food that’s packed with cabbage, carrots, daikon radish, and spices. This healthy probiotic protein shake includes both prebiotics and probiotics for optimal gut health. Prebiotics and probiotics work synergistically to strengthen the intestinal wall, improve mineral absorption, and boost overall health. Use coconut milk kefir in this tasty shake and you’ll still reap the benefits of probiotics. 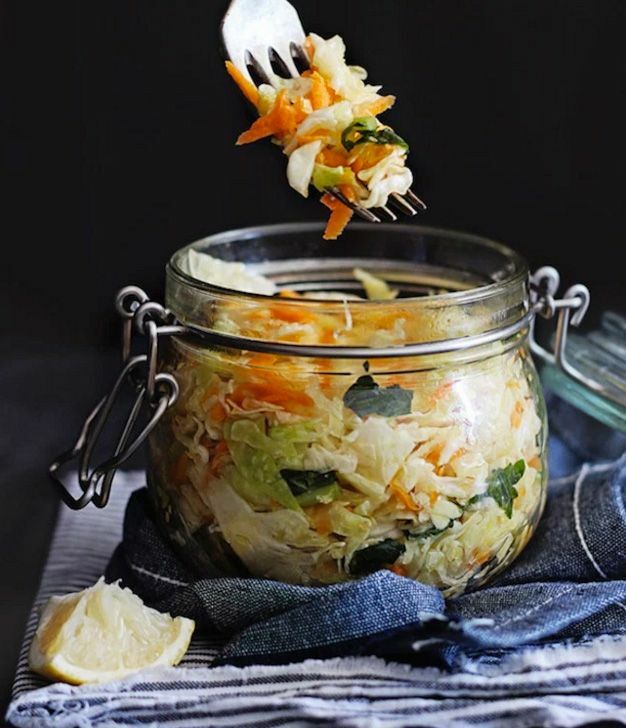 Packed with cabbage, kale, and carrots, these homemade fermented veggies are perfect to serve as a side dish that your digestive system will love. 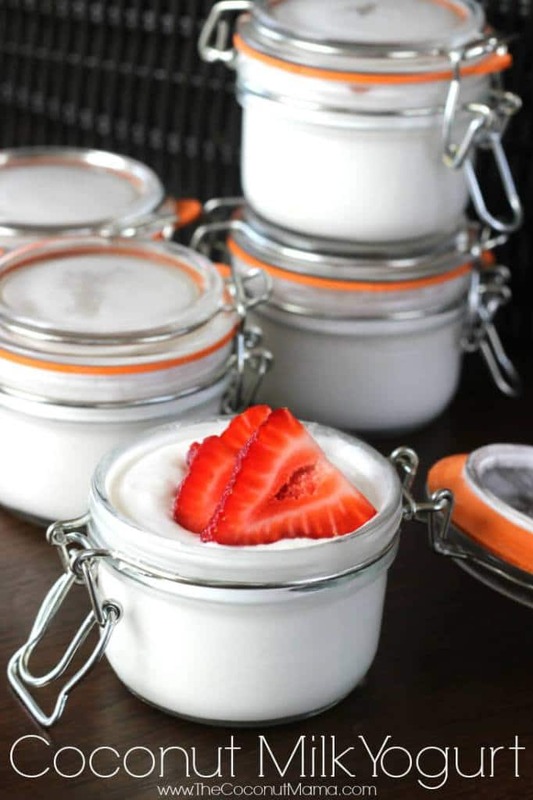 Make your own dairy-free coconut milk yogurt with this simple recipe. Serve topped with fresh fruit or add to smoothies and shakes for a probiotic-packed snack. Here’s another version of the traditional Korean fermented vegetable dish, containing the nutrient-packed green, kale. It’s a fun and unique twist on this popular condiment. Kombucha is a fermented tea packed full of probiotics, amino acids, and vitamins to keep your digestive system balanced. It’s a little sweet, a little fizzy, and perfect for delivering healthy bacteria to your gut. Turn your garden bounty into a probiotic-rich salsa with this spicy fermented salsa recipe. Why not make your gut happy as you snack? Sour and hot, this pink jalapeño garlic sauerkraut packs a punch from the jalapeño and garlic. It makes a potent side dish or condiment that’s brimming with flavor. This is one kraut recipe you’ll want to try. You’ll get tangy, sweet, and refreshing pineapple turmeric sauerkraut and a gut shot out of this amazing recipe. What’s a gut shot, you ask? Pour the extra brine from the kraut into a glass and enjoy it as a healthy “shot” that packs a ton of nutrients in a tiny glass. 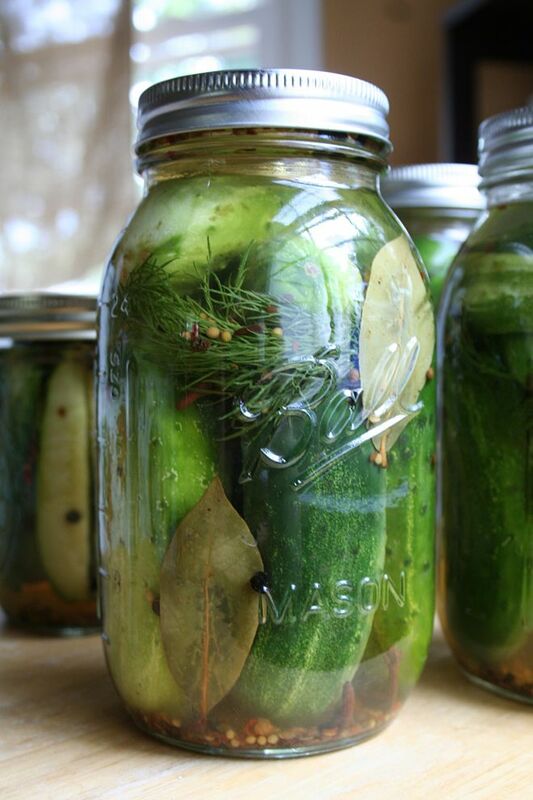 An abundance of garden cucumbers means one thing– fermented pickles! Not only is this recipe simple, it also produces crunchy, perfectly spiced pickles that are swimming in probiotic-rich juices. Optimal gut health is important for your overall well-being. One of the best ways to promote a healthy digestive tract is to introduce more probiotic-rich foods into your diet to help feed the healthy bacteria that keep your plumbing humming. 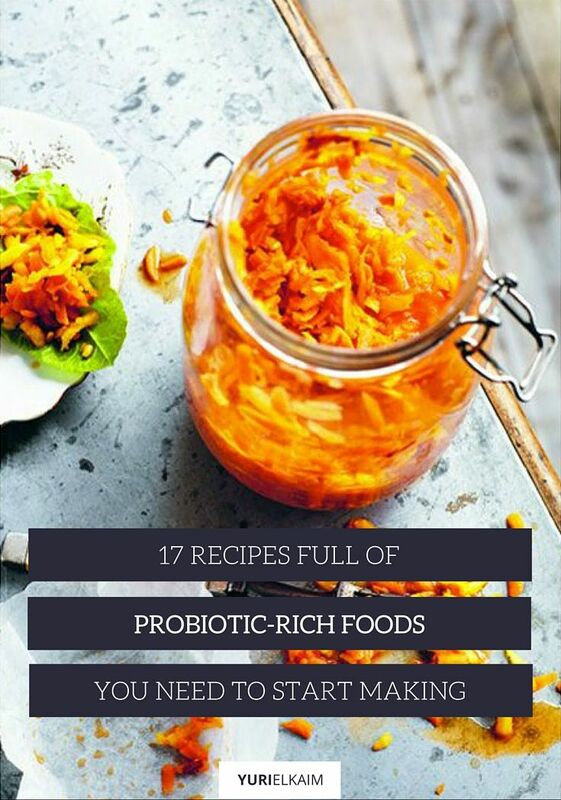 Give any of these 17 delicious fermented food recipes a try – not only will fermenting be a fun experiment, your stomach will thank you. Detoxify your body in 24 hours with this FREE 1-Day Detox plan that contains mouthwatering “cleansing” meals. You’ll feel leaner and more energized before you know it! Download it right now by clicking the banner below.